Johannesburg – The public, political and media hype around Oscar Pistorius’s trial has undermined his right to be treated like any other prisoner, his family said on Tuesday. The family said they could not understand why the parole review board had decided on Monday to send his case back to the parole board, which had no reason to change its initial decision to release him into correctional supervision, spokesperson Anneliese Burgess said in a statement. "The failure to give proper and consistent effect to the Correctional Services Act flies in the face of administrative justice." The family was concerned about the legality of the board's decision and its fairness towards Pistorius and other prisoners. The family also could not understand why the review board recommended that Pistorius get psychotherapy. Burgess said Pistorius had been receiving regular psychotherapy from his own psychologists and those at the prison, as well as from a social worker whose reports formed part of the parole decision process. "We had put our trust in the correctional services system, but we are very disconcerted by the constant delays in obtaining clarity on this matter." 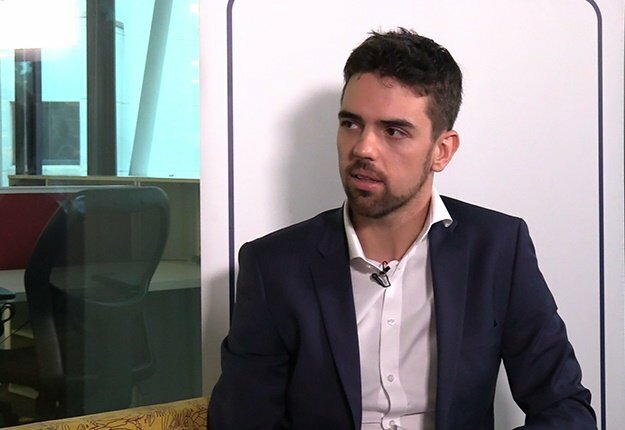 When Justice Minister Michael Masutha announced that Pistorius would not be released on August 21, he had said it was simply a procedural matter based on his interpretation of the Correctional Services Act, said Burgess. Masutha said the parole board had acted prematurely when it decided in June that Pistorius could be released in August. The board should have discussed his case on August 21, when Pistorius had served one-sixth of his sentence. 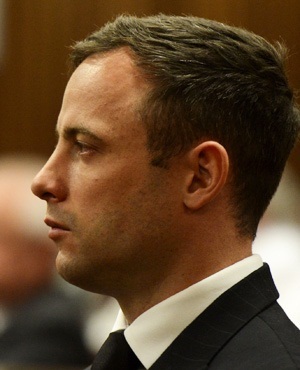 Pistorius was sentenced to five years in jail for killing his girlfriend Reeva Steenkamp on February 14 2013. He shot her through the locked door of the toilet in his home, claiming he mistook her for an intruder. The former Paralympian was sentenced to a further three years, suspended for five years, for discharging a firearm at Tasha’s restaurant in Sandton, Johannesburg, in January 2013.